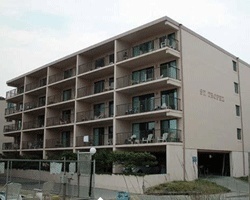 In charming Ocean City, Maryland, *Saint Tropez Condominium* offers an excellent home base for beach vacations. Swimming, windsurfing, parasailing, charter game fishing, and other water sports can all be enjoyed on-site or in the immediate area, as can golf, tennis and racquetball. The resort features an outdoor pool. Ocean city provides guests with amusement parks, a boardwalk, and great shopping and dining. Saint Tropez Condominium puts it all at your fingertips! Pets are allowed! To discover more, visit www.defenderresorts.com. Price reduced to sell! 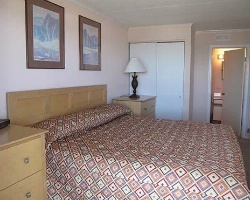 Ideal resort location for your Ocean City getaways! Buyer may receive a title fee credit, inquire today! Charming oceanfront building! Annual week 45 usage! Buyer may receive a title fee credit, inquire for details! Enjoy wonderful vacations in Ocean City each year! Stay during week 7! 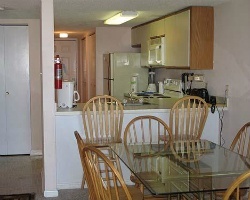 Resort close to attractions & entertainment! Inquire today! Enjoy high demand week 7 every year in Ocean City! All units have private oceanfront balconies! Lovely resort just steps from the beach! Oceanfront unit! Perfect for enjoying your annual Ocean City vacations! Make an offer today!